More than just being a showcase of beautiful houses, Pueblo Real will also be a place where the company of family and friends may be enjoyed outside the homes. It will be the first village inside the Tagaytay Highlands and Midlands complex to have a plazuela with a village courtyard, lined with a cafÃ© and a convenience store. Adjacent to the plazuela will be a swimming pool where social functions and gatherings may be held. Experience new heights in leisure-living perfected down to a tee. An easy 60-minute commute from the Makati Central Business District, this upcoming Santa Fe-Mexican village is the paradigm of an ideal community. 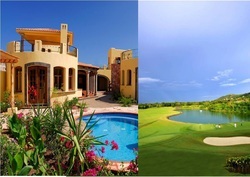 The development is adjacent to The Horizon, facing the Highlands mountains to the north, the Tagaytay ridge to the west, the Tagaytay Midland golf course to the south and Mt. Makiling to the east. 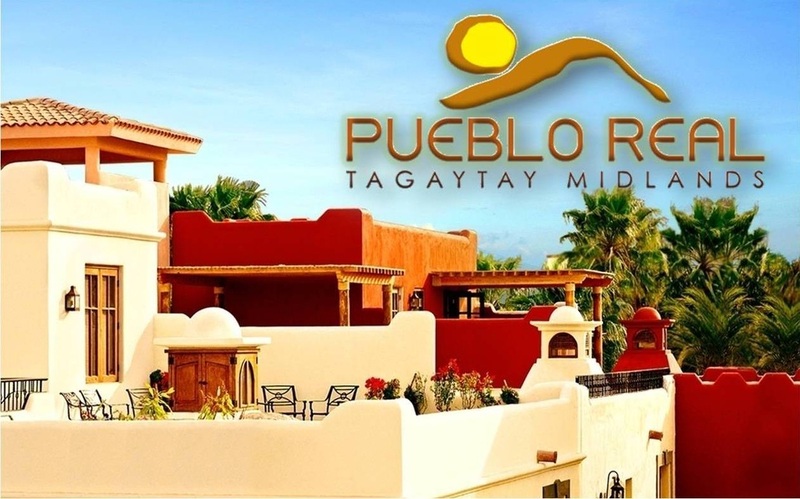 Pueblo Real is lust minutes away from the two world-class l8-hole golf courses of Tagaytay Highlands and Tagaytay Midlands.